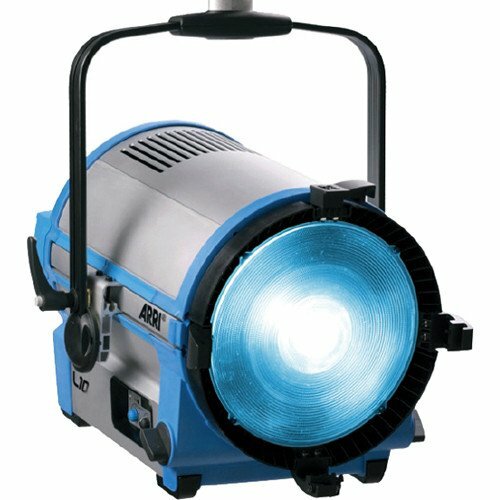 Rent Arri L10-C Color LED Fresnel in New York City and Brooklyn. 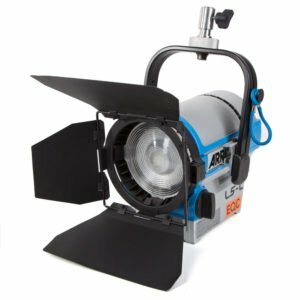 The Arri L10-C Color LED Fresnel is part of Arri’s renowned L-Series. 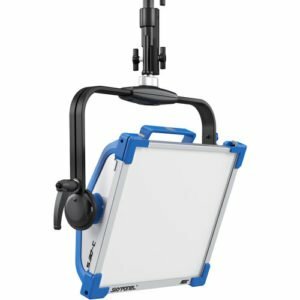 This light has the capability to have its hue, tint and color temperature continuously adjusted from 2,800K to 10,000K. 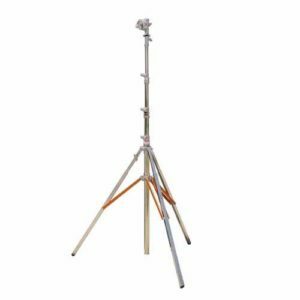 Additionally, it features full plus or minus green and RGBW throughout the range. 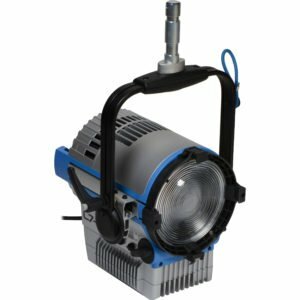 The Arri L10-C Color LED Fresnel is Arri’s largest L-Series lamphead. 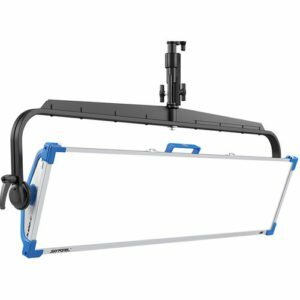 This light features a 10″ Fresnel lens as well an extremely powerful light output. 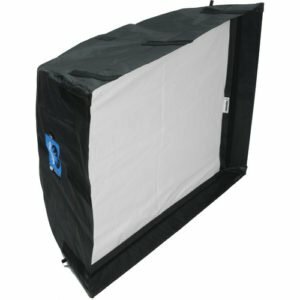 This high light output allows the user to place objects farther away and creates a more natural wrapping of light around subjects. 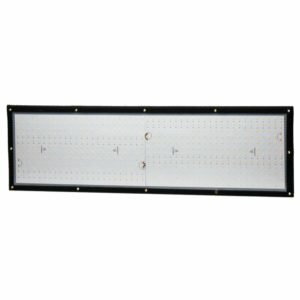 Moreover, the L10 is more than twice as bright as the L7 – making it one of the brightest LED Fresnels on the market. 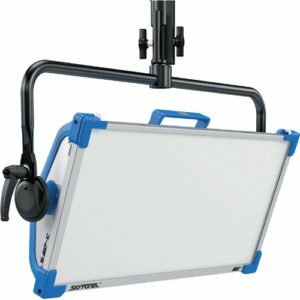 The L10 continues the rugged reputation Arri lighting fixtures are known for. 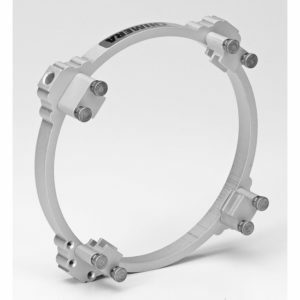 It is housed in casing constructed of aluminum, and fiberglass-reinforced thermoplastics. 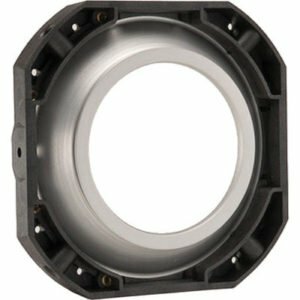 As a result, the L10-C is a durable piece of equipment. 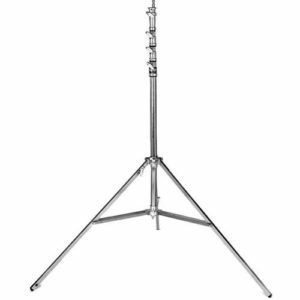 Although, it is a bit heavier weighing in at approximately 45 pounds. 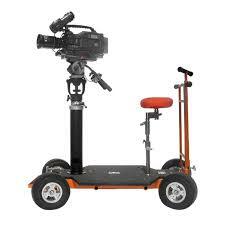 Finally, it can withstand a diversity of professional environments, be it a movie set or a television studio.